Model: W1042CF1W_WH Warranty: 1 year manufacturer. 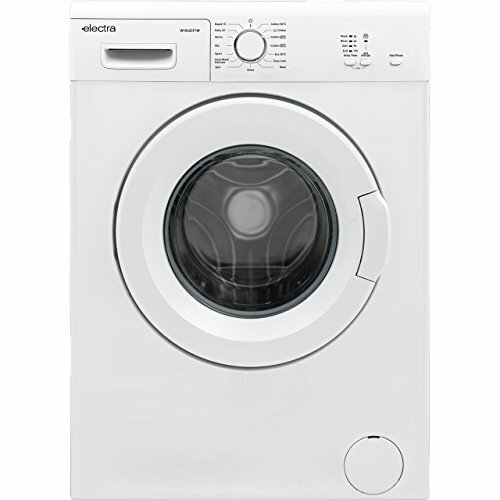 This Electra washing machine has a small 5kg drum capacity. It's also really energy efficient with an A++ energy rating. It has a maximum spin speed of 1000rpm. Plus, with 15 wash programmes to choose from, it will really help you take care of your clothes. Please remember to check the dimensions of this product before you purchase.